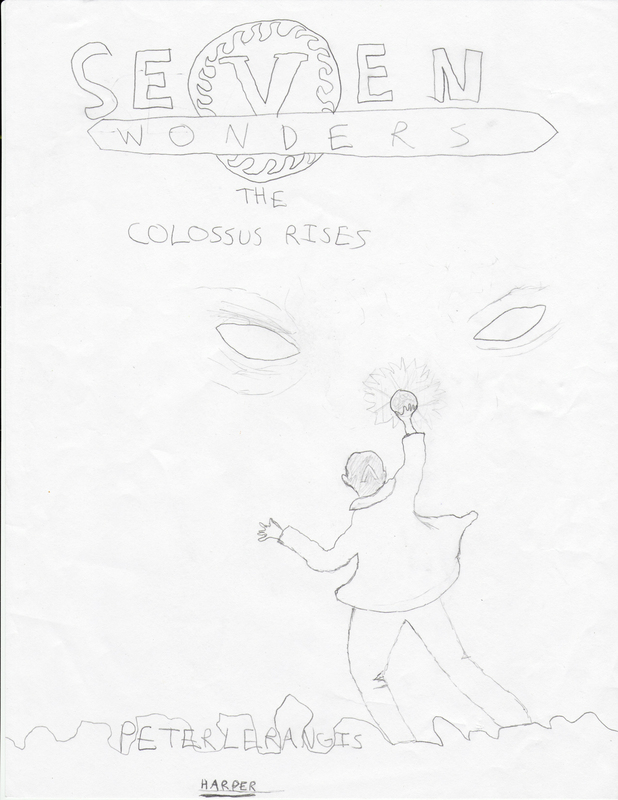 Here’s my review of The Colossus Rises. Enjoy! Jack McKinley is 13 years old. It is just a normal school day when he finds a weird V-shape on the back of his head, and gets hit by a car. Jack finds himself at a “hospital”, which he soon finds out is an Institute. Not just any institute, but the Karai Institute, on an island unplotted on maps, lead by Professor Bhegad. Jack meets three other kids that have the same “lamda” (if you are Greek, (like me!) you will know that it is basically a Greek L) on the back of their heads. Bhegad explains that it is a rare genetic marker: that they all have G7W and will die without treatments. They are on a mission: to find all of the lost Loculi and return them so Atlantis can regain its power. But it will prove challenging since there are seven of them; hidden in the seven ancient wonders of the world. In a thrilling start to what promises to be an epic series, Lerangis pens a tale full of action, loss, mythical creatures and ancient secrets that is sure to make readers anxious for a sequel. The Colossus Rises was a very entertaining read. The first 30 pages were a little slow, but the pages that followed totally made up for it. I have read Peter Lerangis’ 39 Clues contributions, and they were pretty enjoyable. 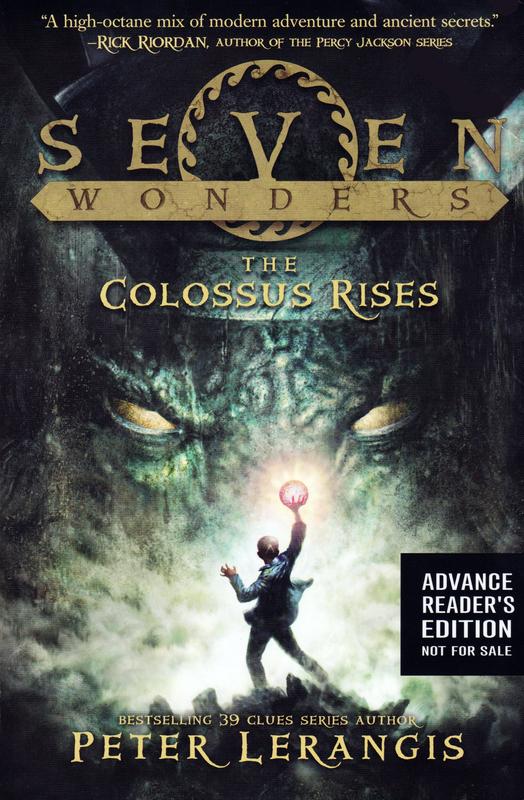 This book appealed to me: the cover, the author, the Seven Wonders. I think Lerangis’ idea is spectacular; with there being seven loculi in the seven wonders of the world. That means almost half of the books will be in Greece!!! I loved the rich description as they walk down the streets of Rhodes, and I just felt like I was in Greece. Also, the suspense was epic. Is he dead? Or not dead? Like, you are stuck trying to see if Lerangis has tricked you again, or not. 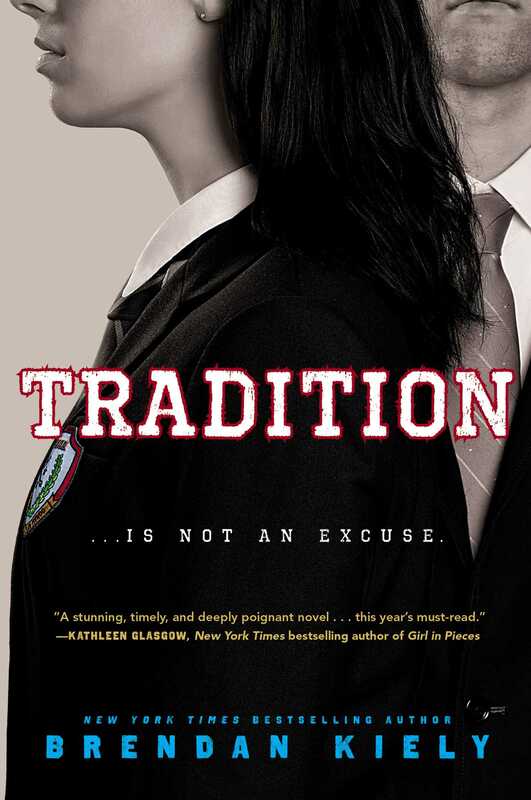 The cover was pretty intense-it had me captivated, and was one of the main reasons for picking up the book. So overall, amazing book. Next I will be reviewing My Brother Is A Big, Fat Liar! by James Patterson and Lisa Papademetriou. Remember, comment and tell me what you think! Also, check out my new pages in the top right hand corner. I have a page showing about me, one about what will be my next review/ currently reading, and the best one: Contact Me! Feel free to fill out the form about any questions, or whatever and I will do my best to answer all of the emails. Please tell people about my blog and continue to spread the word! I will also do a drawing for almost each book I read; it will be my drawing of the front cover. I will post them at the very bottom of the post, after I write Xander. I will also create a new page to put all of my fanart together. ← House Of Secrets Release Day! I think I have to read this book, especially if it involves Greece and the ancient wonders! !